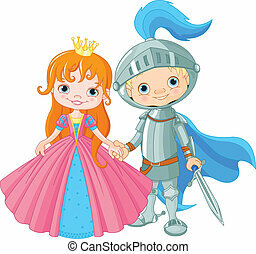 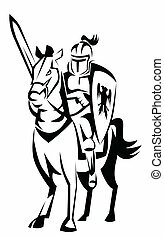 Medieval knight with sword and shie. 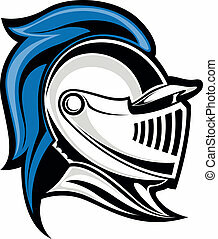 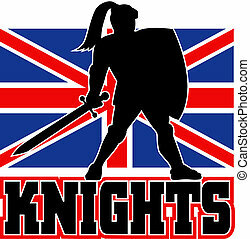 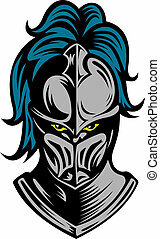 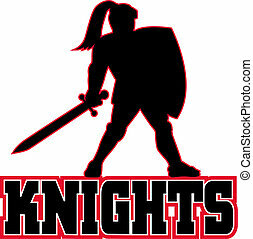 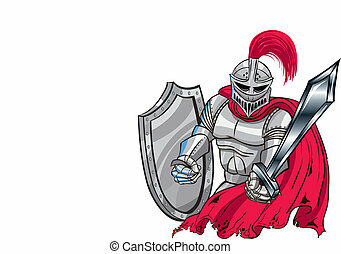 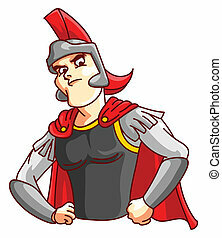 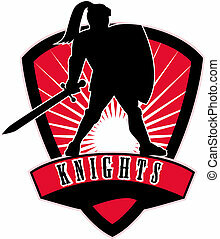 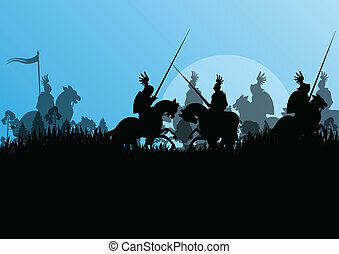 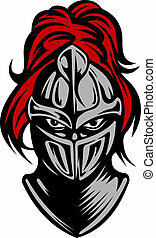 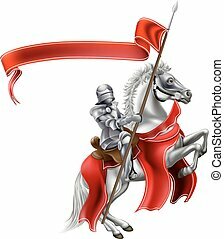 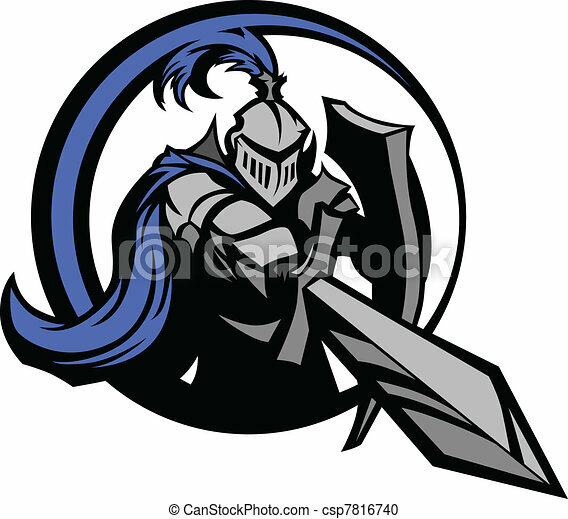 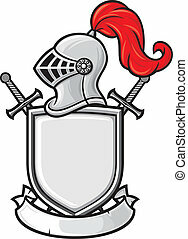 Medieval knight wearing armor vector mascot holding a shield and pointing a sword. 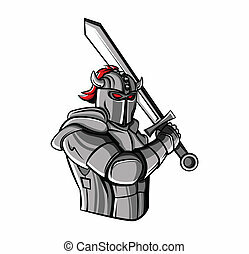 An illustration of a knight, standing, holding a sword out in front of him, both hands on the hilt, the point of the sword is on the ground.